Chagatai Khan: Osama Bin Laden still alive in people's hearts. 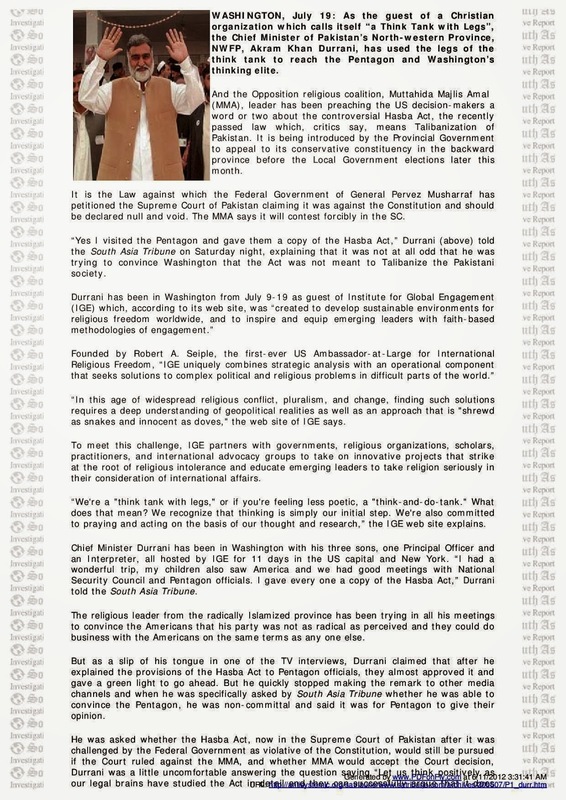 2008: Accuses Pakistan of inflicting more damage on his organisation; Mustafa says al-Qaeda men also attacked Danish embassy in Islamabad KARACHI: Senior al-Qaeda commander Mustafa Abu al-Yazid has claimed in an exclusive interview with Geo News that Pakistan has damaged the terrorist organisation more than any other country. The operational chief of al-Qaeda in Afghanistan also said that the recent attack on the Danish embassy in Islamabad was conducted by his organisation. He also claimed that al-Qaeda was growing in strength in Afghanistan and would soon occupy the entire country. He strongly debunked the view that al-Qaeda was actually protecting American interests and said it carried out the 9/11 attacks on the US and that 19 of its supporters launched the devastating attacks. He added that many of his comrades were involved in training the hijackers. These comments were made in an interview with Najeeb Ahmed that was broadcast on Monday on Geo TV's Aaj Kamran Khan Kay Saath programme. This was the first detailed interview in five years of a senior al-Qaeda leader. The 53-year-old Mustafa Abu al-Yazid is also known by the name of Sheikh Saeed. He was born on Dec 17, 1955 in Egypt. In 1981, he was incarcerated for three years in connection with the assassination of the then Egyptian president Anwar Saadat. In 1988, he became a member of al-Qaeda and went to Afghanistan. Later, in 1991, he moved to Sudan where he worked for Osama bin Laden as an accountant. 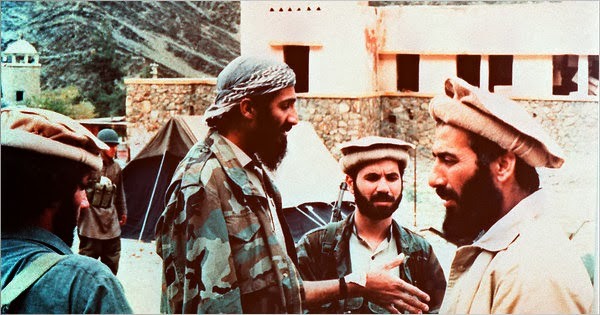 By 1996 he returned to Afghanistan and taken over the responsibility of handling al-Qaeda's finances. Mustafa Abu al-Yazid had claimed his organisation's responsibility for Benazir Bhutto's assassination in Dec 2007. In his interview, Al-Yazid said the morale of fighters in Afghanistan is very high and they are putting up a tough fight against US troops. He said the resistance is gathering momentum and has become unstoppable. Listing the attacks launched by al-Qaeda, he took credit for the attacks on US embassies in Tanzania and Kenya. He said the Karzai government would meet the same fate as other 'traitors'. There is no government that supports al-Qaeda as the rulers have sold their faith and by doing so they have put themselves beyond the pale of Islam. 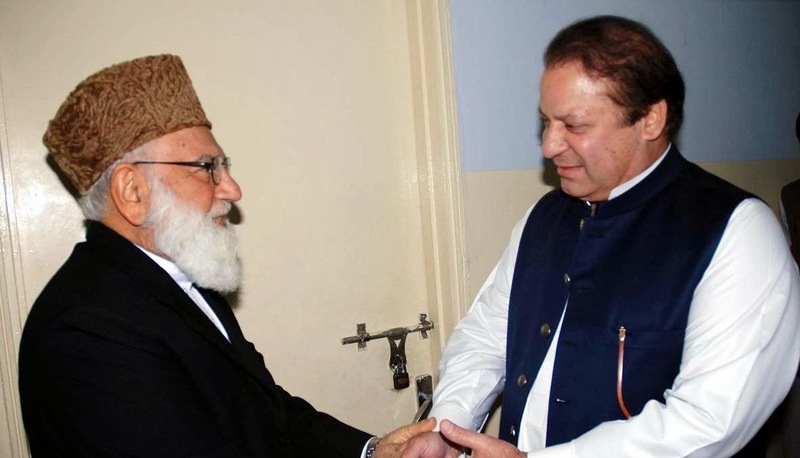 In his view, the government that has damaged the Mujahideen the most is Pakistan's. 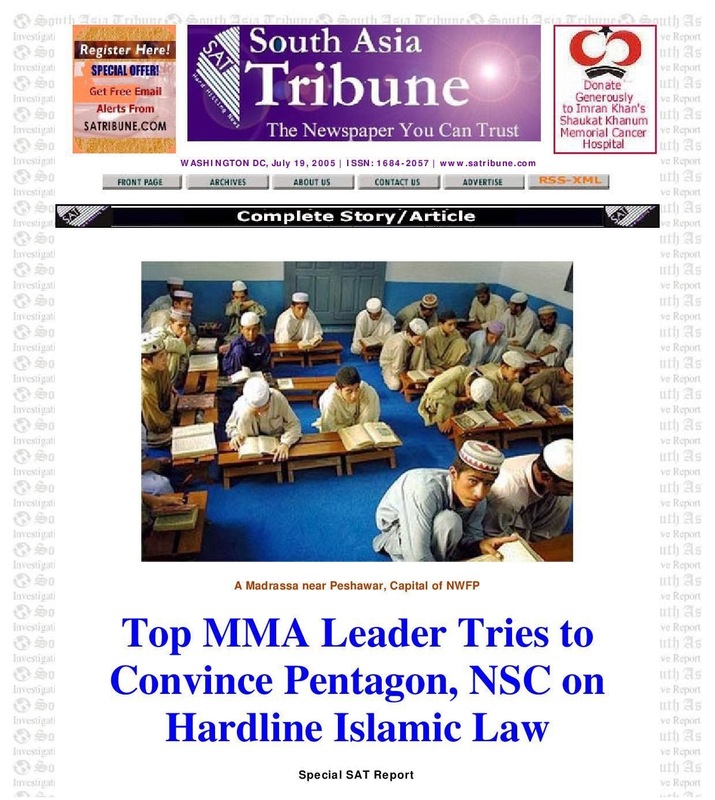 Pervez Musharraf first inflicted suffering on the Mujahideen of the neighbouring country. He claimed that it was because of the sacrifices of the Mujahideen that Russia was unable to enter Pakistan. 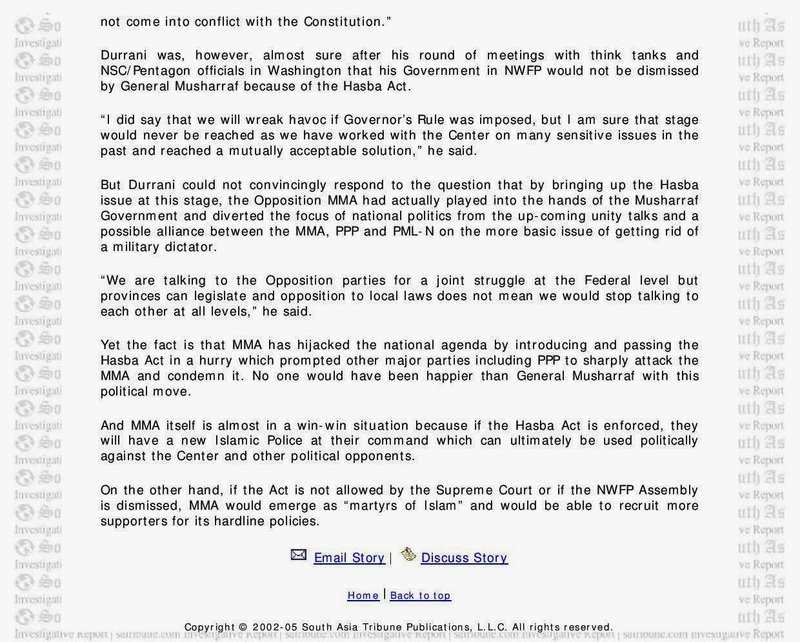 Musharraf's men arrested and subjected them to violence and handed them over to the Americans. What is a bigger example of collaboration with the infidels than this? This is a crime that can never be forgotten, he said. According to him, it was a matter of great honour that his supporters launched an attack on the Danish embassy in Islamabad. He congratulated his comrades for successfully executing this mission. He said they had picked a time to attack when there were no innocent Muslims in the vicinity. In any case, there was strict security around the embassy and it was not possible for ordinary Muslims to come near it. He said many eminent Islamic scholars have justified the practice of suicide bombing. The official Maulvis parrot those Fatwa that they are told to. He said the aim is to engage in direct combat but in many places it is not possible to reach the enemy. He maintained that it is not legitimate to target mosques in this way. 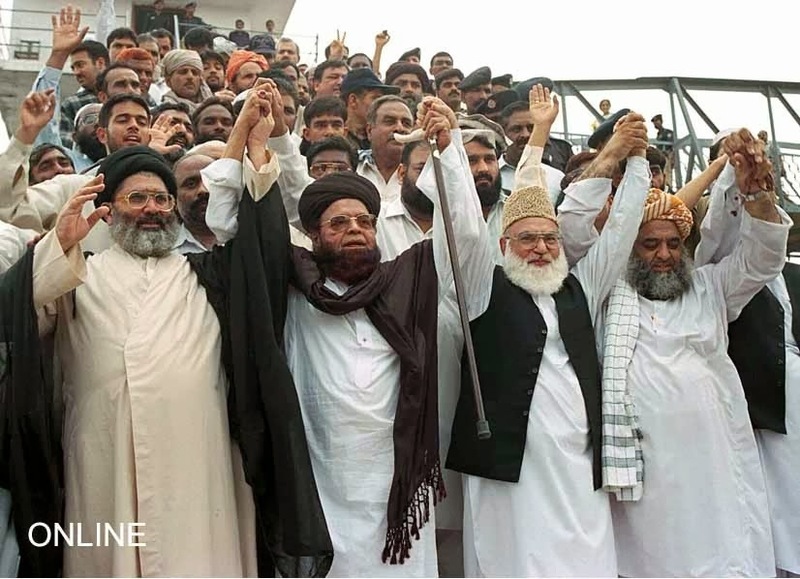 Jamat-e-Islami say Sufi Muhammad is Kaafir & Al-Qaeda is Brother in Arms.